Kalacakra belongs to the class of Highest Yoga Tantra and was originally given by Shakyamuni Buddha to the Dharma King of Shambhala, Suchandra. The lineage was maintained in Shambhala and later passed back to India and then to Tibet where it has been preserved until the present day. Recently the Kalacakra initiation has also been given not only to people from the West, but actually in the Western World. However, authentic publications concerning Kalacakra in English or any other Western language remain extremely rare, so we are particularly happy to be able to publish the present work. 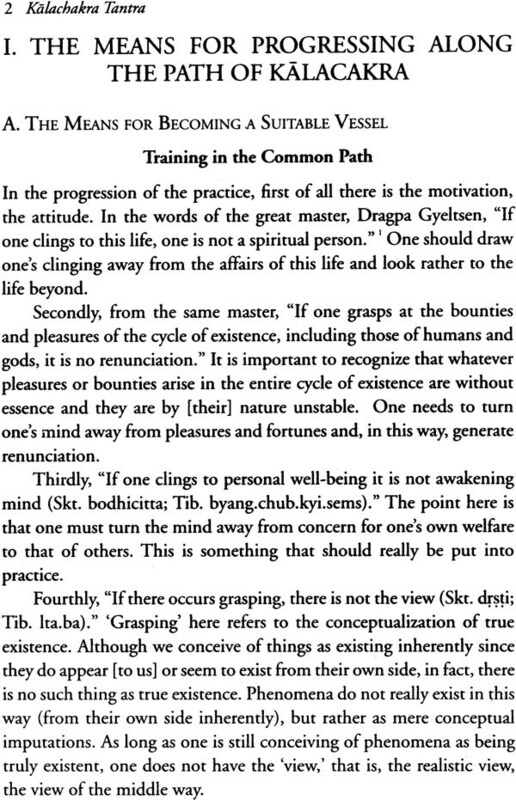 In 1983 LTWA’s resident teacher, Geshe Ngawang Dhargyey was invited by some of his long-standing students in Seattle USA to give an explanation of the practice of Kalacakra. The present work is an edited translation of that teaching and contains advice concerning the various commitments and initial practices peculiar to the Kalcakra system within the context of Highest Yoga Tantra in general. The oral teaching was first translated from Tibetan into English by Gelong Jampa Kelsang (Alan Wallace) and the subsequent transcript was meticulously edited and prepared for publication under the able supervision of Ivanka Vana Jakic. The completed under the able supervision of Ivanka Vana Jakic. The completed copy was then offered to Geshe Ngawang Dhargyey for review. We are most grateful to all who have contributed their efforts to this project, particularly to the teacher, translator and editor, and also to Venerable Dagchen Sakya Rinpoche and Dagmo Kusho who kindly offered a location for the teaching in their centre Sakya Tegchen Choling. Sale and distribution of this book is restricted. 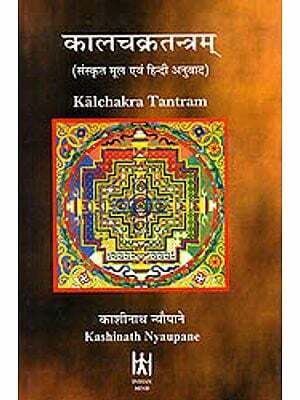 We urgently request that only initiates into Highest Yoga Tantra and preferably into the Kalacakra system itself should read it. This caution is customary to the tradition, but to disregard it can only be detrimental. That said we hope that the work will be of benefit to those serious students interested in practicing this impeccable path to Buddhahood for the welfare of living beings. The peerless supreme guide of all gods and living beings, his name in reality being the Omniscient Protector, is His Holiness Tenzin Gyatso Pal Zangpo. The mere hearing of his name provides protection from the fears of existence and quiescence. As a result of his kindness, I who am his devoted disciple, Geshe Ngawang Dhargyey, have received the complete initiation of Sri-Kalacakra, the King of Tantras, together with the scriptural reading and instructions. 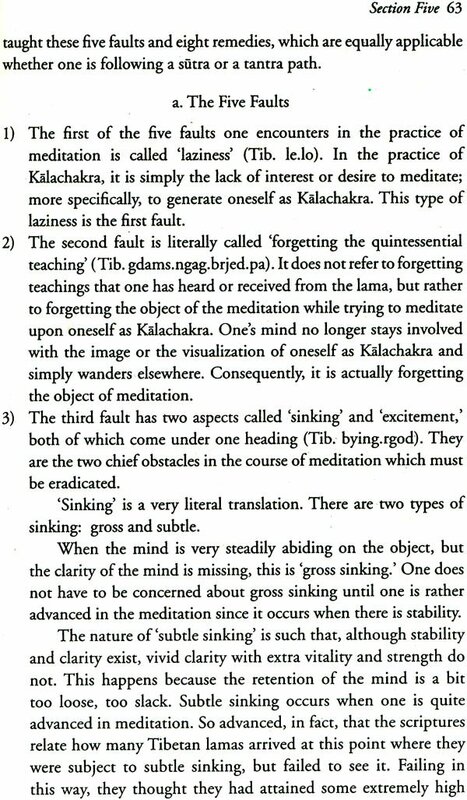 In 1982, at Sakya Tegchen Choling, in Seattle, Washington, U.S.A., I gave a series of teachings based on the Profound Instructions of Sri-Kalacakra, composed by Gyeltsab Choje, which is like an eye with which to perceive the meaning of the Tantra, and is unlike other traditions of explication of the king of Tantras. I hope that the transcript of those explanations which been prepared in book-form with altruistic intentions by Ivanka Vana Jakic, and with which I am also pleased, will be great benefit to many fortunate students. May all sentient beings, our own aged mothers filling all of space, quickly achieve the supreme attainment of Mahamudra, the state of empty form. Between July 1981 and October 1982, for the first time on the North American continent, approximately 3,000 people received the Kalacakra initiation from His Holiness Tenzin Gyatso, the Fourteenth Dalai Lama, in Madison, Wisconsin, and from the Venerable Kalu Rinpoche, in New York and San Francisco. Through this act of generosity especially extraordinary because it has manifested at a time when the possibility of a nuclear war threatens all life on our planet with extinction, the masters have bestowed upon initiates the timeless legacy of method and wisdom by which Ultimate Goodness can be attained. For reasons apparent and unknown, the Kalacakra tradition is making its way to the West. With this awareness and with the motivation to benefit those who have received the initiation, I requested the basic teachings on the Kalacakra Tantra from His Holiness and the Venerable Geshe Lharampa Ngawang Dhargyey. With the encouragement of His Holiness, Geshe Dhargyey graciously consented to give a series of lectures on the subject in the Spring of 1982, while he was in Seattle as a Visiting Professor at the University of Washington. We were fortunate that Gelong Jhampa Kelsang (Alan Wallace) accepted the difficult task of acting as interpreter, and that the ideal environment of the Sakya Tegchen Choling was made available through the kindness of its founders, the Venerable Jigdal Dagchen Sakya Rinpoche and Dagmo Kusho. The twelve teaching sessions offered between April 3 and June 12, 1982 were transcribed from thirteen ninety-minute tapes. Long before the initial typing was completed, it was decided that the material should not be presented simply as rough unauthorized class notes. To make absolutely certain that no omissions or misinterpretations occurred, all tapes had been transcribed twice before a copy was sent to Gelong Jhampa Kelsang for approval. During a subsequent discussion, both of us agreed that the teachings would be presented as a practical manual, the implementation of which presupposed some reorganization of the word-for-word transcript, and that I would be responsible for outlining and organizing the material. Si9nce Geshe Dhargyey did not only follow Gyeltsab Je’s commentary on the Kalacakra Tantra but also drew from the vast treasury of oral transmissions received from his own masters, there was some initial difficulty in organizing the material. 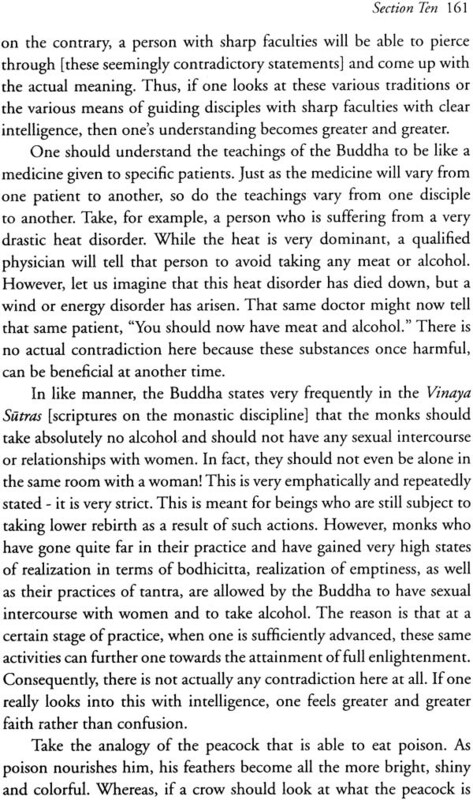 However, most of the titles that appear within the major headings of the present manual were given by the Venerable Geshe himself, and the outline that has finally emerged seems to have done so naturally and of it own accord. 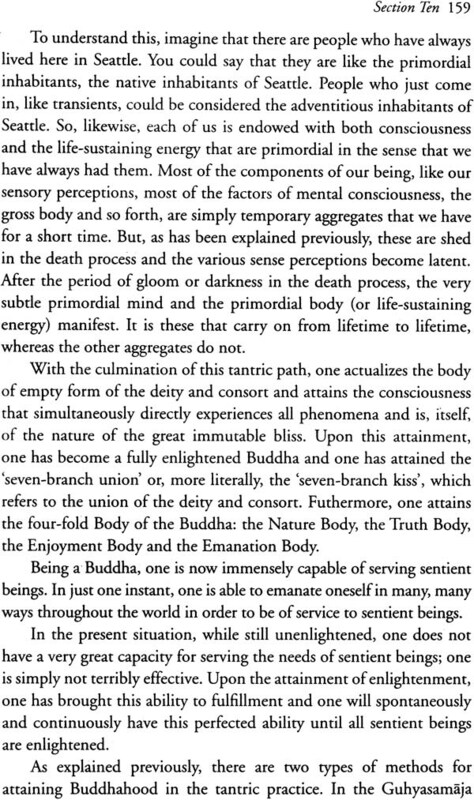 Because the teachings represent a vast exposition on a complex subject, they have been arranged into a more manageable and sequential form to make them readily accessible from the standpoint of actual practice. Due to this consideration of changes in organization, the twelve original teaching sessions have been consolidated into ten sections. Once this rough outline was conceived, I made a journey to Vajrapani Institute (Boulder Creek, California) to consult with the Venerable Geshe about the proposed changes. His full approval and encouragement have been the source of inspiration and have provided the energy necessary to carry this idea through to its completion. Geshe Dhargyey’s exposition flows readily from one teaching session to the next and it has been organized according to the understanding, material has been shifted, in some cases, from one section to another. An example of such reorganization is found one section to another. An example of such reorganization is found in the instructions on vows and pledges. In the second week of the course, Geshe Dhargyey taught the fourteen root tantric downfalls in accordance with the Kalacakra system and the twenty-five modes of behaviour. 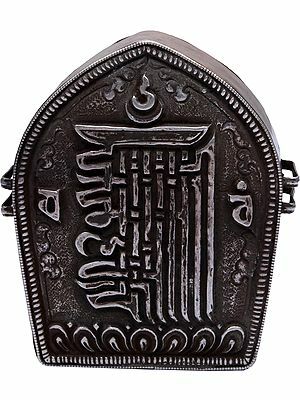 Later, during the latter part of the tenth and fourteen general root tantric downfalls, the eight secondary tantric downfalls, the commitments of the nineteen pledges, and so fourth. All of these teachings have been brought under one heading and can be found in Sections Two and Three. The most important change has been made by shifting the practical instructions on the vajra recitation and the vase-like meditation. 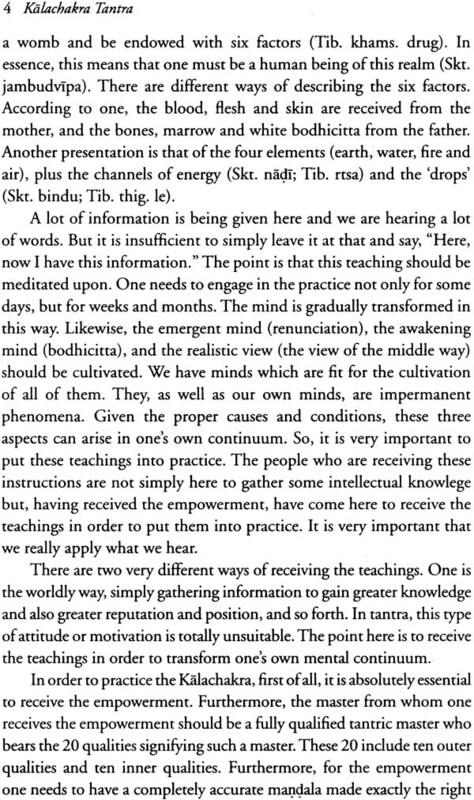 They were originally taught in the seventh session as a part of the explanation on the ten energies, the four drops, and the importance of guru devotion. 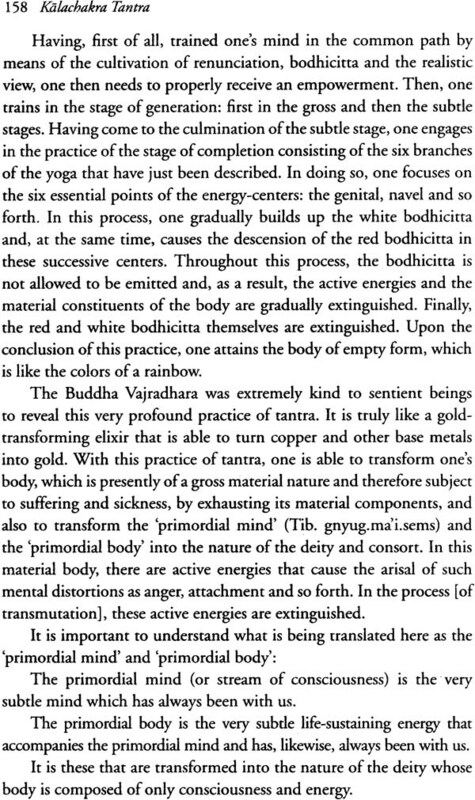 However, from the functional point of view, and in this particular context, the two meditational practices represent an integral part of the exposition on the third branch of the practice on the stage of completion called ‘life-effort.’ For this reason, the reader will find them in Section Nine of this volume. Since the presentation was oral, a great deal of wordiness, naturally prevalent in spoken language, was conscientiously edited by Richard Baldwin and Bill Johnson who took special care to preserve the original atmosphere of the teaching situation without obstructing the natural flow of the written language. For this reason alone, the current volume is slightly smaller than the original transcripts. However, I would like to emphasize that nothing presented. Notwithstanding any apparent modal inadequacies, the teachings preserved shall always be priceless and unaffected by the current instrument of organization. Equivalents in Sanskrit and/or Tibetan have been provided whenever available and appropriate. Square brackets are emplyed for my own interpolations. I have also included a number see and appreciate the inter-relatedness of all section, and thus arrive at a more comprehensive understanding of the entire text. 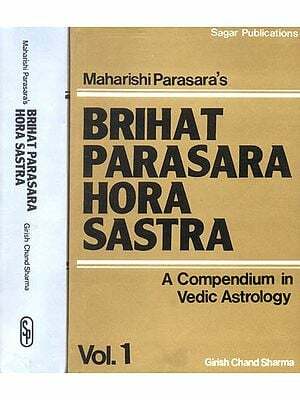 Furthermore, because of the complex subject presented in such a relatively short time, a few basic annotations have been provided with the hope that they may be helpful to the majority of Dharma students and practitioners who might be unaware of the availability of the related literature already translated into English. 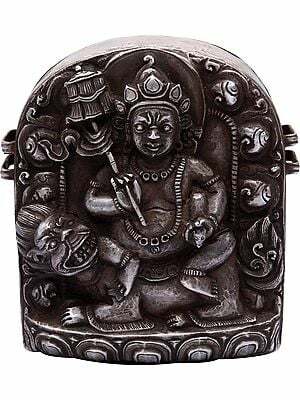 Due to restrictions of time, I was barely able to discover or refer to recent translations of time I was barely able to discover or refer to recent translations of works dealing with the subject of tantra in general, and with Kalacakra Tantra in particular. It is my sincere hope that the reader will befriend the reference works cited and will use them as invaluable supplements to this commentary. It cannot be stressed enough that this volume is only an initial attempt to explore the inconceivably rich tradition of one the most profound subjects of tantra. It would be very important for even a moderately serious student, let along a practitioner, to clarify areas that have remained unresolved and to answer questions that naturally arise as a result of in-depth reading, by conducting a comparative study of the available authoritative sources and by working closely with a qualified teacher. I would like to express my most profound indebtedness to His Holiness the Dalai Lama for transforming a dream into reality and for graciously fulfilling a wish of a relatively large number of Western disciples who, otherwise, might not have had the opportunity to receive these invaluable teachings directly through the unbroken oral transmission. I am equally indebted to the Venerable Geshe Ngawang Dhargyey for skillfully and compassionately instructing us in methods by which we will, eventually, be able to comprehend the true nature of the dream-like quality of that same reality. My very special thanks go to Gelong Jhampa Kelsang whose excellent interpreting made it possible for us to begin the process of bringing up to the conscious level some of the intuitive guesses and the often undefined questions about tantra, as well as the possibility of assimilating some of its aspects into our everyday lives. I wish to acknowledge my heartfelt gratitude to the Venerable Jigdal Dagchen Sakya Rinpoche, the Founder and Spiritual members of their center for their kind support and warm hospitality. For their time, guidance and helpful suggestions concerning the original sources of reference, I would also like to express my deep appreciation to T.G. Dhonthog Rinpoche, Thepo Tulku Rinpoche, Geshe Lobsang Gyatso, Geshe Thubten Gedun, Professor Jeffrey Hopkins, and Professor David S. Ruegg. A tremendous amount of effort has been expended in the production of this volume by a great number of friends. The process of transmutation from tapes to the completed book had many different aspects and even a greater number of difficulties. Grateful acknowledgement is expressed to the following people: Christina Clark, Elizabeth Heath, Ken Hockett, Bill Johnson, Bill Lerner, Lorraine Lester, Betty McGowan and Carl Yoder for investing long hours in providing a word-for-word transcription of the tapes; Christian Clark, Elizabeth Heath, Judith Lundberg and Debbie Roland for the initial typing; Richard Baldwin and Bill Jonson for their endless hours spent on editing, discussing, and polishing the final version of the text. All of us are indebted to Judith-Ann Robertson for her painstaking typing of the original manuscript. We express our heartfelt gratitude to Diana Reed, Judith-Ann Robertson for her painstaking typing of the original manuscript. We expres our heartfelt gratitude to Diana Reed, Judith-Ann Robertson and Tsering Yuthok for their patience and perseverance in producing the final copy. Their contribution is indeed greatly appreciated. Special thanks go to Peter Allen, Elizabeth Heath and Debbie Roland for proofreading the material. We are greatly indebted to the anonymous sponsor who kindly donated the initial funds necessary for Geshe Dhargyey’s visit to the West and to our dear friends Roderick and Violet Cassidy for their exceptional generosity in unquestioningly and selflessly sponsoring these teachings. Without their aid and constant moral support, even the best of our intentions could not have materialized. This volume is a labour of love dedicated, with the highest motivation of benefiting all that lives to the long lives of His Holiness the Dalai Lama and all our precious teachers of the Three Vehicles. Furthermore, it is offered as a small contribution to the gigantic task of transplanting the Dharma to the West, with the hope that deeper appreciation of our ultimate goal as Mahayana-Dharma students and practitioners may be born. May whatever merit acquired collectively and individually, by preserving the pure unbroken oral transmission from the East to the West, nurture greater understanding and peace among all people in the world. 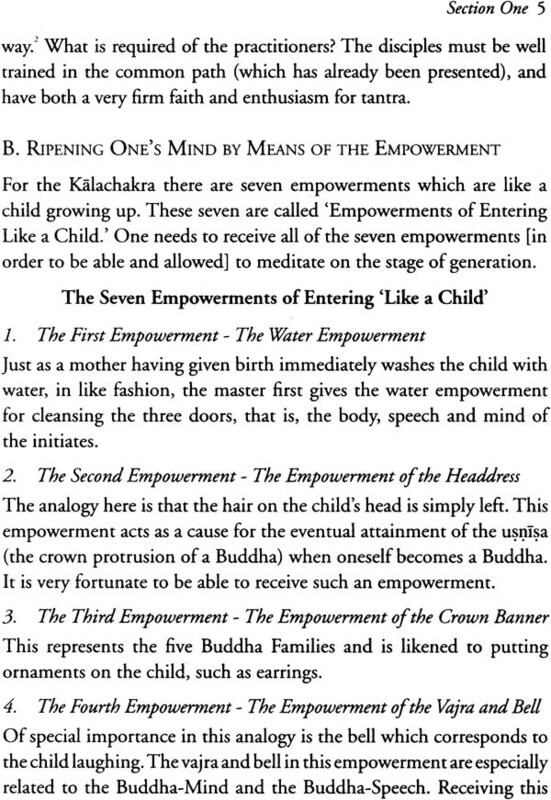 The Kalacakra initiation has now been given in the west on a number of occasions, yet authentic teachings of this ancient tradition remain rare. 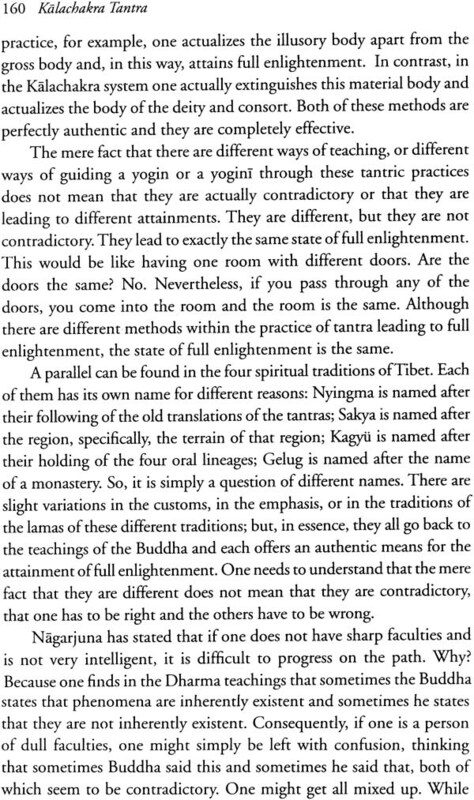 Here is presented a commentary given by Geshe Ngawang Dhargyey, which contains explanations and advice concerning the various commitments and initial practices peculiar to the Kalacakra system within the context of Highest Yoga Tantra and Mahayana Buddhist practice in general.